TORONTO, ON – A collective of breweries located in a neighbourhood in Toronto’s west end will be officially launching their new organization later this month at an event on the other side of the city. 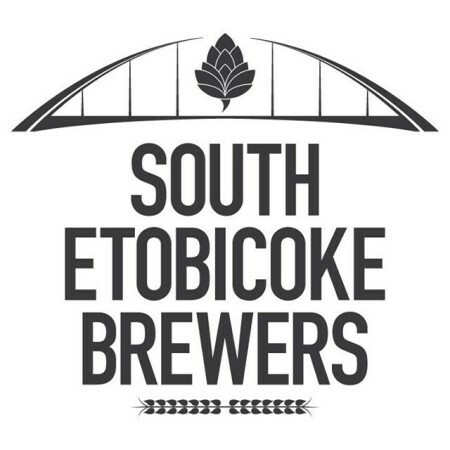 South Etobicoke Brewers is a group of five breweries – Big Rock, Black Oak, Indie Alehouse, Great Lakes, and Von Bugle – that are located (or in the case of Indie, currently establishing a production brewery) in the namesake area. The aim of the new organization is to “highlight, educate and ultimately bring about awareness of all the wonderfully crafted beers being produced by talented men and women of Etobicoke,” and their first opportunity to do so will be the first 2019 edition of the Brewer’s Backyard, a series of family-friendly beer events that take place throughout the year at the Evergreen Brickworks in the Don Valley. Scheduled for Family Day – Monday February 18th – from 11:00 AM to 5:00 PM, the Winter Warmers edition of Brewer’s Backyard will feature beer from all of the South Etobicoke Brewers, along with the debut of a New England Style Pale Ale brewed as a collaboration between all five members. The free admission event will also feature food from a variety of vendors, and beer will be available for $5 per glass for the first hour, before rising to $6 for the rest of the day. For more details, see the Brewer’s Backyard event announcement, and the South Etobicoke Brewers website.